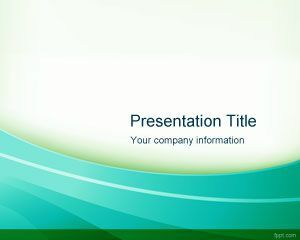 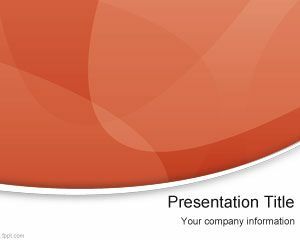 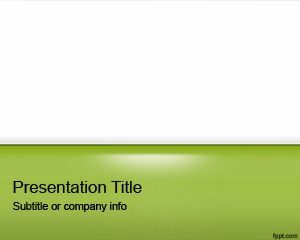 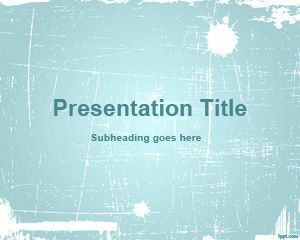 Laser PowerPoint template is a free laser design template for presentations with a laser effect in the slide design. 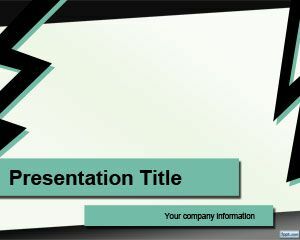 You can use this simple laser style touch to decorate your presentations in PowerPoint and add some basic laser design effect. 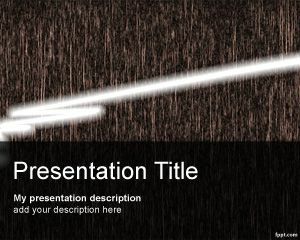 This free laser style background for PowerPoint presentations comes in a PPT format and you can download it for free for Microsoft PowerPoint 2007 and 2010 presentations.